It's summer, so we wanted to give y'all some nice, light, easy summer listening. In this episode we: - speculate on Canada Soccer's July 9 announcement talk briefly about the 2018 World Cup - share some thoughts on what's going on in the NWSL - get pumped for the International Champions Cup - look ahead to the U17 Women's World Cup - talk about some local soccer news We'll be back with our next episode in August, after some heavy vacationing! 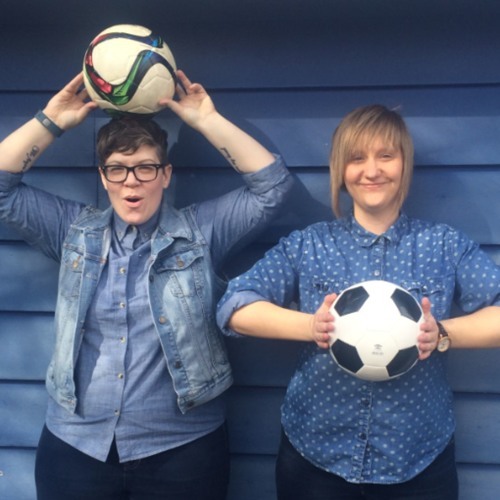 For Kicks is a member of the Alberta Podcast Network powered by ATB Financial.